Witty yet serious, ironic yet warm, these brilliant poems are partial to the rogue apostrophe, the em dash strange birds may alight on, bodies that merge across permeable boundaries – human, animal, vegetable, topographical. November Journal is a fine extension of Diane Fahey’s oeuvre: her jewel-like images, sparkling moments and salient surprises pack the austere tanka form with vibrant life. 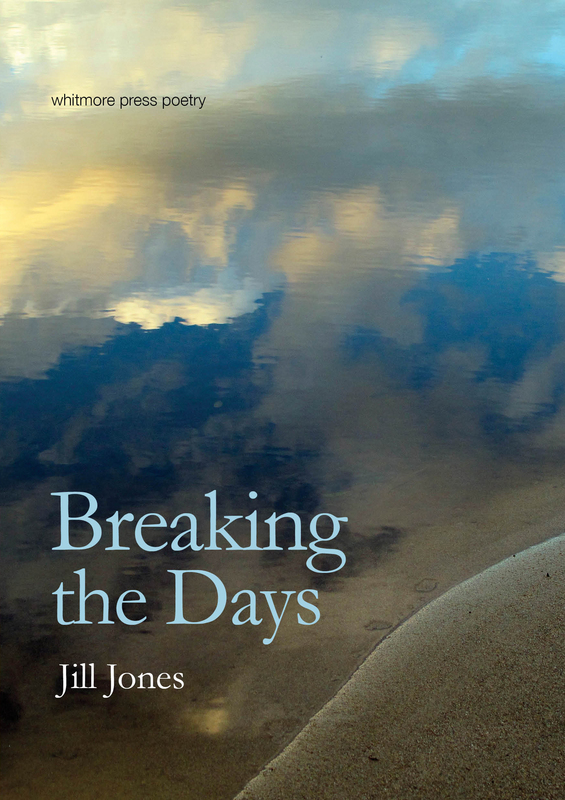 These poems abound with a spirited celebration of the environment and of the artist at play. They are glimpses of the wondrous, and of the unquiet of the place, gracefully pivoting between contemplation and humour. … funny, found love-letter poems that ditch poetic chaff for spammy fragments, factoids and figures in a parody of our bureaucratic and post-digital existence. Full-length collection (48 pp.) by winner of 2015 Whitmore Press Manuscript Prize. These are wise, strange and luminous poems … Carmen Leigh Keates draws a collection so full of ice and light, so distinctive, that it makes you want to follow wherever she goes. Whether drawing on film, family history, or travel, Keates’s debut collection beautifully illustrates … how the precarious things of the world endure. Full-length collection (57 pp.) by co-winner of 2014 Whitmore Press Manuscript Prize. Full-length collection (49 pp.) by co-winner of 2014 Whitmore Press Manuscript Prize. Ryan is a poet of searching intelligence and enduring impact. 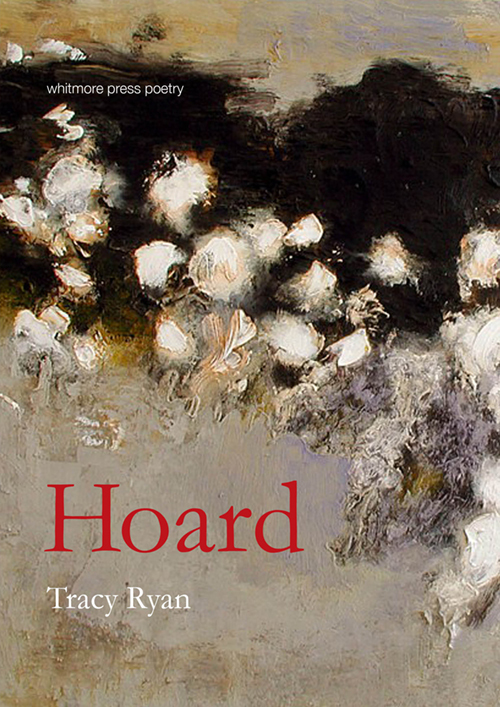 In these spare, rich poems on Ireland’s peat bogs and hoards, Tracy Ryan meditates on place and the past, language and silence, treasure and nothingness; she renews our language for these things. Hoard is a sensuous and haunting collection. To purchase copies, go to titles.